Many people crave to get out the Metro but then what about travelling within Metro Manila? Because there are so many places to visit and explore! You may never know that you could discover something new. Travelling as a mom is a challenge for a few, in our case we hardly get to travel and we bank on a lot of staycations while the kids are still young. We have been around the metro and discovered places to stay as well as things to do which I thought when I was younger, could only be fun if I went out of Metro Manila. Let me guide you around some great destinations and where to stay in Metro Manila which I have personally tried myself. Makati is the business district of Metro Manila and you are in the middle of a lot of places to go to. You can visit Ayala Triangle Gardens with lush greens and a great place to take a seat and read a book. Ayala Museum sits in the heart of Makati and the best thing is that you’ll never run out of places to shop and eat with Glorietta nearby. 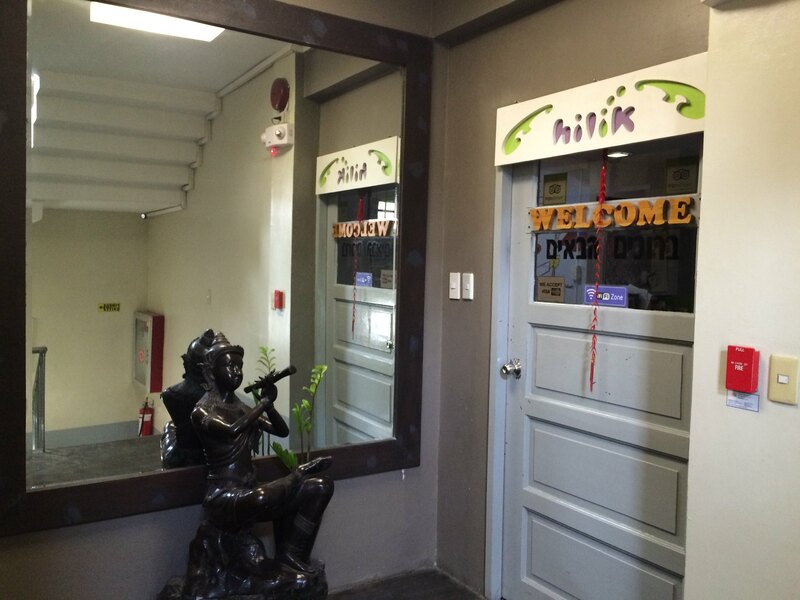 If you are looking somewhere affordable to stay and you’re are travelling alone, you might want to check out Hilik Boutique Hostel which is just along Makati Avenue and totally opposite A. Venue Mall. I particularly liked this place because I had so many places to choose from when it came to eating. 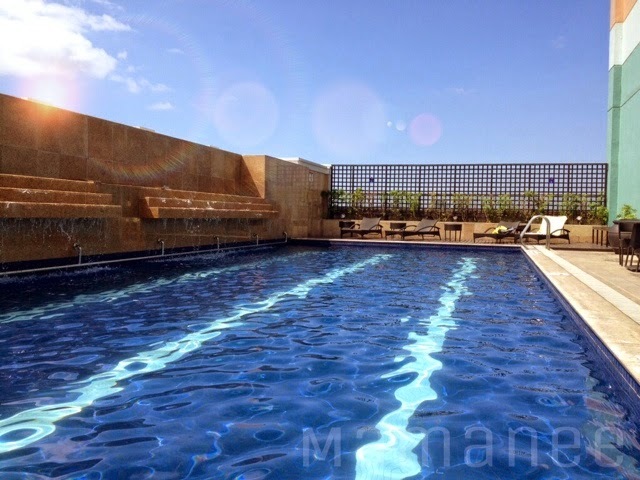 Looking for something more in the south part of Metro Manila? Why not discover Intramurous and Luneta Park? There are so many places nearby and you probably thought that there only a few places to visit. Now while you are at it, try out the White Knight Electric Chariot Day Tours and have a tour as if you were in Paris or if you prefer to do biking then you there’s the Bambike Ecotours in Intramuros, not only that, museums are also in Manila with the National Museum and Museo Pambata. If you feel like shopping then take a visit to SM Mall of Asia, with numerous stores and places to eat you will surely enjoy every part of the largest Mall in Asia. So where to stay? 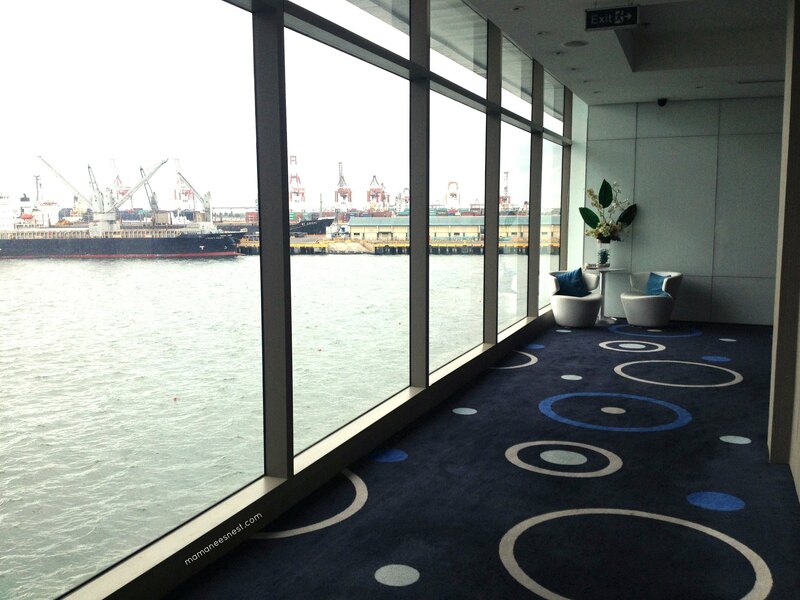 Where else but the famed Hotel H2O conveniently situated in the middle of Manila Ocean Park where you can relax and visit the zoos and aquariums, with an aquarium in your own room! Choose from Jelly Fish or Fishes and enjoy sleeping along with the delight of watching them in the wall tanks. This was a hit with the kids! The walkway and view from Hotel H2O. If you are planning to visit the northern part of Metro Manila, then best stay in Quezon City. If you are wanting a nature trip then take a walk through the Ninoy Acquino Parks and Wildlife or visit the La Mesa Ecopark, a very popular place for recreation, they even have a swimming pool and a Butterfly Trail. The biggest craze in Quezon City is Art In Island in Cubao where you can enjoy 3D Art where you are allowed to play and take photos ‘till you drop. Quezon Memorial Circle also boasts of several recreational activities like Zip Lining and Biking. Araneta Center is the place to be to shop, dine and relax. Don’t forget to visit Cubao Expo where all the unique café’s and resto’s are hidden. Imagine eating and getting acquainted with Ukulele lessons. To get in the middle of this, you can stay at The Great Eastern Hotel where it is situated along Quezon Avenue, nearby a lot of Tomas Morato Nightlife and if you fancy a little Relaxation several spa’s too! Who would have thought there were so many places in Metro Manila that you could discover right? So before you travel out of the city – take a peek of what’s inside the Metro. Staycations never have to be boring, as long as you know where to go. Usually your hotels can also suggest for places to go, great thing about exploring the metro is that everything is just a taxi away! Where have you recently traveled? I’d love to hear your story, share with me in the comments below ok?